It goes without saying that the number of social media users is increasing day by day. 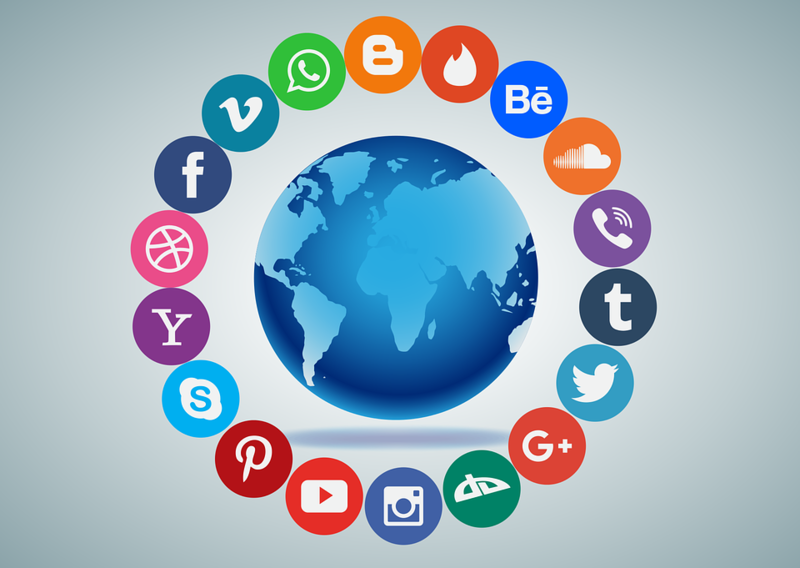 The explosion of social media has driven companies to emphasize on social media marketing over the past few years. Today, there are various social media platforms like Facebook, Instagram, Twitter, etc., that help us stay connected with each other. Not only social media advertising helps you maximize your brand’s visibility, but also enhance your user engagement. Furthermore, it helps you to rank your website at the top of the search engine result pages (SERPs). If you are looking forward to hiring a social media advertising agency, then there is no better time to do it now. With the increasing demand for social media advertising, the number of social media marketing agencies is also increasing. In this situation, it becomes difficult to decide which one to choose, but a little research can prove out to be your helping hand. Before you make your decision, you need to know how social media can help you to grow your business. In this guide, we are going to tell which platforms a social media agency use to help you to achieve your business goals. Facebook Advertising: According to a survey, Facebook hosts more than 2 billion monthly users of the world, providing advertisers with countless numbers of opportunities to virtually reach their audience. It has been found that 1 of every 5 minutes that people in the US spend on Facebook. Therefore, with Facebook advertising, you can easily reach your audience to convey some information about your company. It will help you to enhance your business by converting the visitors into potential buyers. Instagram Advertising: While Facebook’s mind-boggling user numbers make it the king of social media, Instagram now boasts more than 500 million active users monthly and commands one of the highest audience engagement rates in social media. According to researchers, the number of social engagements on Instagram is 58% more than Facebook and 2000% higher than Twitter. Twitter Advertising: With 328 million monthly active users, Twitter is another popular social media platform. Unlike Facebook, it is still a viable network for organic engagement. You need not pay in order to enhance your followers which further enhance the value of platform when it comes to paid ads. These are the social media platforms a company can use to enhance your business profit, there are many more, such as Pinterest, LinkedIn, Snapchat, etc. Not all companies can provide you appropriate help with various social media platforms. If you are looking for a social media advertising agency, the ITwishes can turn out to be the best option.